The Just Trains Twitch channel goes live next Monday, 11 February and you're very welcome to check in on the first of our weekly Monday streams at 7pm UK time. 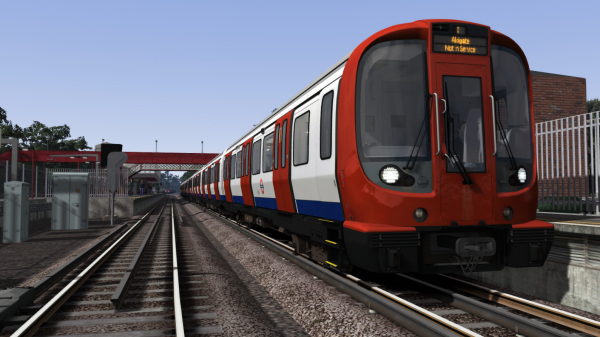 Monday's stream will be hosted by Thomas Harrison - also of Train Sim TV - and will focus on our forthcoming London Underground S8 Advanced add-on for Train Simulator. 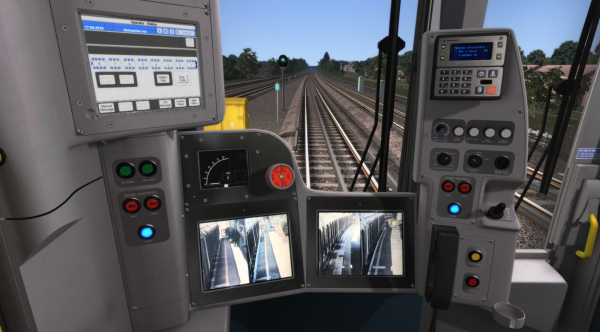 Visit the Twitch page at any time and you can click the 'Follow' button to be notified about future Just Trains streams.